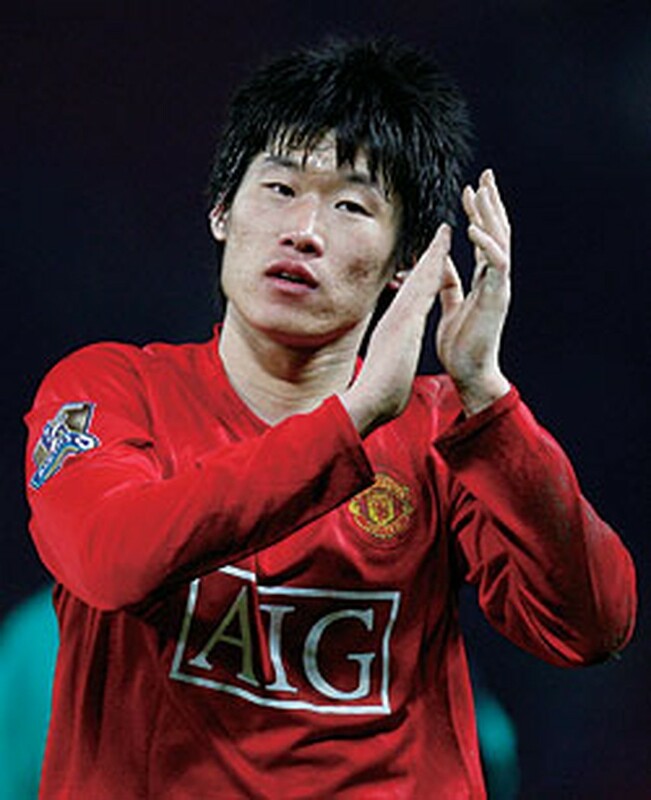 SEOUL, May 20, 2010 (AFP) - South Korea make their seventh consecutive World Cup appearance next month with Manchester United star Park Ji-Sung spearheading the bid to match their 2002 semi-final exploits. The Koreans go into the tournament under the steady guidance of coach Huh Jung-Moo and have a decent chance of getting into the knockout rounds, although the last four may be beyond them. They get their tournament underway with a must-win match against Greece in Port Elizabeth on June 12 before playing group favourites Argentina in Johannesburg five days later. The Taeguk Warriors wrap up the group phase with a clash against dangerous Nigeria in Durban on June 22. Huh is confident his men have what it takes to make the world sit up and take notice, as they did in 2002 under Guus Hiddink. "Our team is as strong as any other team in the World Cup finals, because each player has confidence and a fighting spirit," he said. "They have a dream and passion and are ready to display their combative spirit." Huh has a wealth of experience to call on with indispensible captain Park Ji-Sung his trump card. But he also has Lee Chung-Yong, who was this month voted Bolton Wanderers' player-of-the-year, as well as rising star Park Chu-Young of AS Monaco and Celtic's Ki Sung-Yueng. Their 2002 World Cup hero Ahn Jung-Hwan, now plying his trade with China's Dalian Shide, is also back in the frame. The 34-year-old striker scored three goals in his previous two World Cup appearances, including the game-winning header in their second-round game against Italy in 2002. South Korea made it to the semi-finals that year in a tournament it co-hosted with Japan, sweeping past not just Italy but also European powerhouses Portugal and and Spain. They were brought back to earth in 2006 in Germany when they were knocked out in the group stages, beating Togo before drawing with France and losing to Switzerland. As well as his experienced stars, Huh is also taking some younger players to South Africa, including Kim Bo-Kyung, Koo Ja-Cheol and Lee Seung-Yeoul, who lifted Korea to the quarter-finals at the U-20 World Cup last September. Park Ji-Sung, who, like Ahn, will be playing in his third World Cup, said South Korea was the best team in Asia and he expected big things from Lee Chung-Yong and Ki Sung-Yueng, in particular. "Against Japan and any Asian teams we've had good results so I would say that history proves we are the best Asian team," he said recently. "In our qualification for the World Cup, Lee and Ki played very well and I expect that they will show their ability in South Africa." The inimitable Huh, who played in the 1986 World Cup and also took part in Italy 1990 and USA 1994 as fitness trainer and assistant coach respectively, said it would be all about scoring goals, and he was confident of his marksmen. "Every match will be competitive and a scorer will be important. We have Ahn Jung-Hwan, Lee Dong-Gook and Park Chu-Young to score goals." South Korea topped their group in Asian qualifying, when Park Ji-Sung proved to be their leading scorer with five strikes, ahead of Park Chu-Young with four.